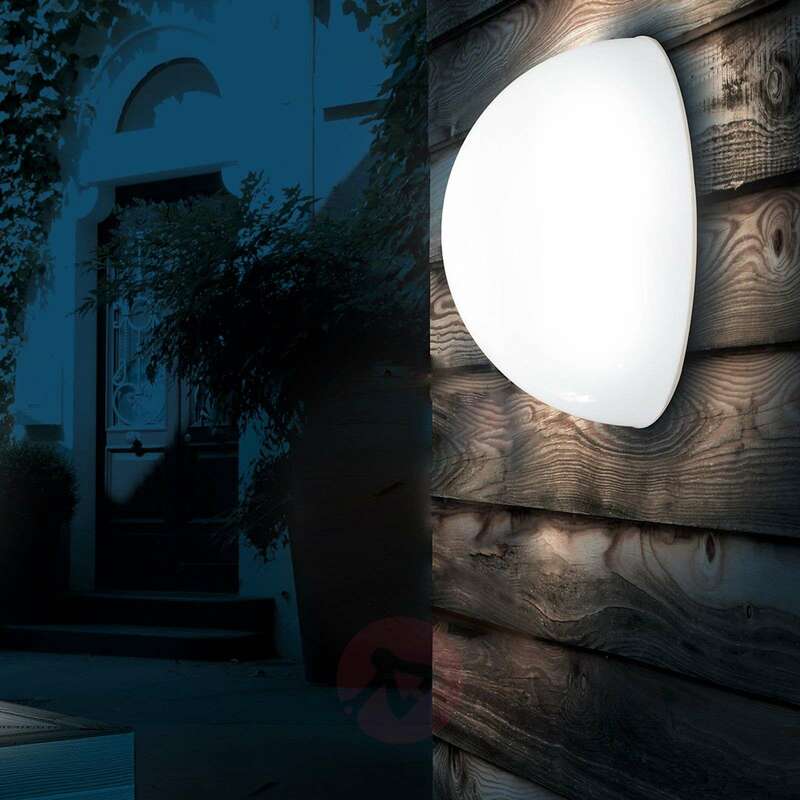 This solar light Novato has an understated design and scores points with its harmonious, hemispherical shape. It is designed for installation on a wall and does not require a power connection, as the power supply is secured thanks to the solar cell. The battery is charged during the day; in the dark, the LED lighting elements emit a pleasant light. This light is also equipped with a switch for a particularly economical operation. 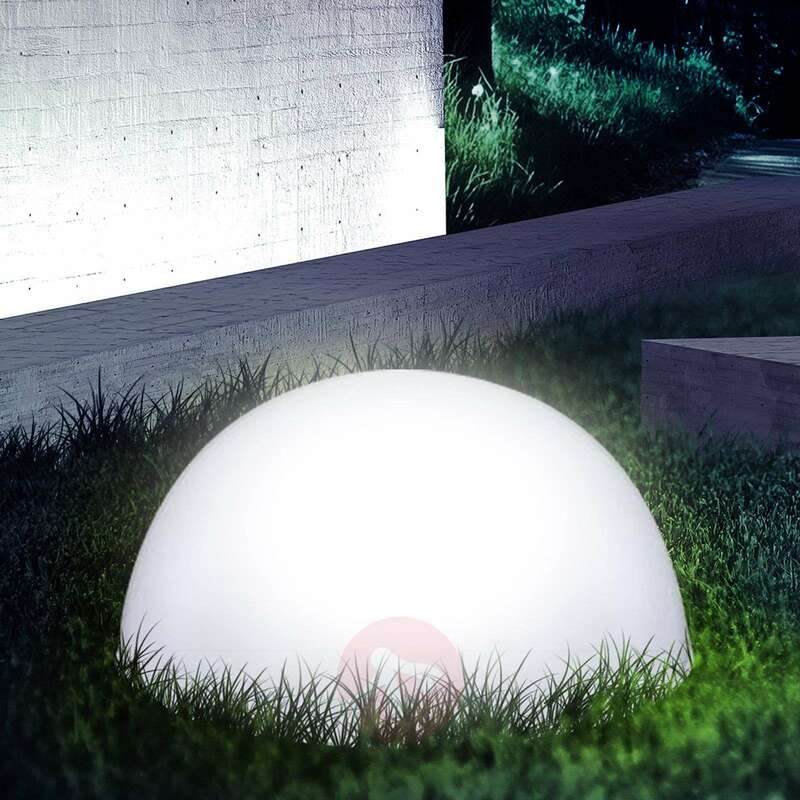 The solar light Novato is a sensible addition to a lighting concept outdoors. This lamp can be used to successfully light up the building entrance or the terrace. 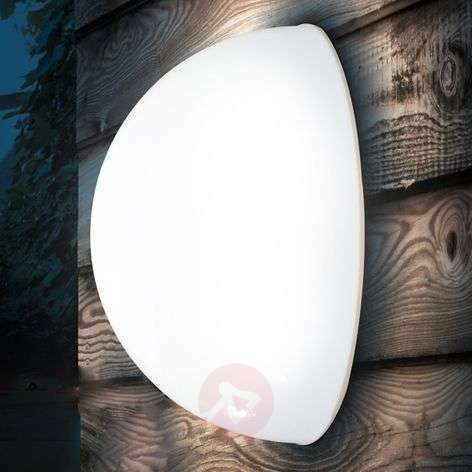 However, this elegant light is also a good choice as a decorative, luminous wall object.